Yunkaypta is a small town near Cusco City. 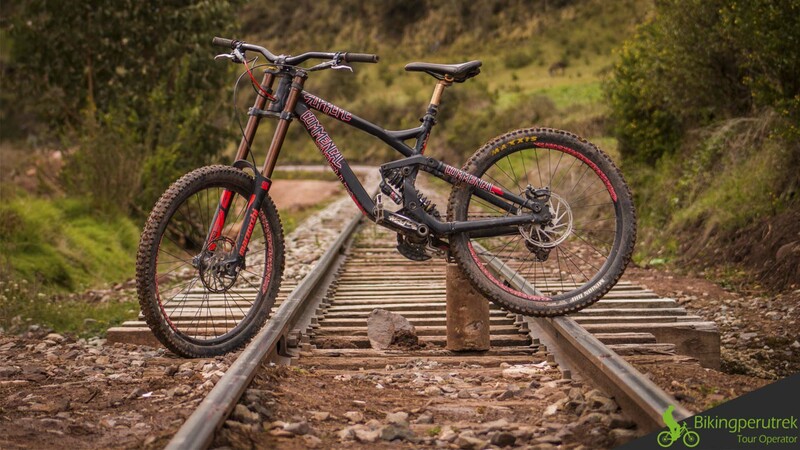 You can enjoy of the beautiful singletrack on bike. There are many technical section and flow sections. 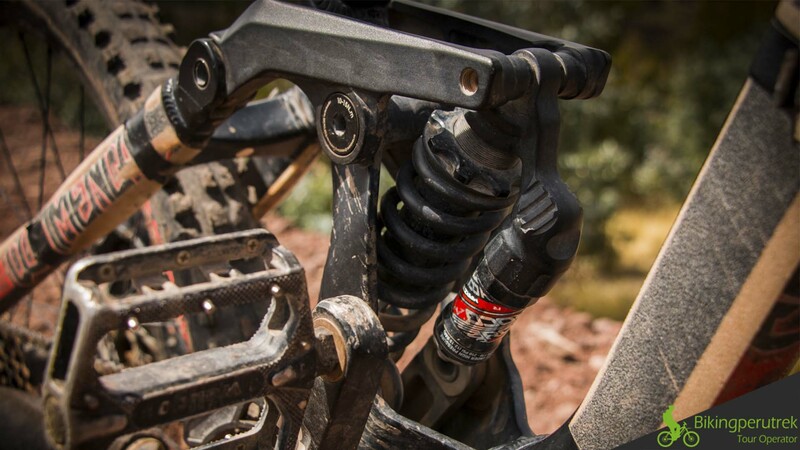 If you like pure downhill, this is the best option for you. 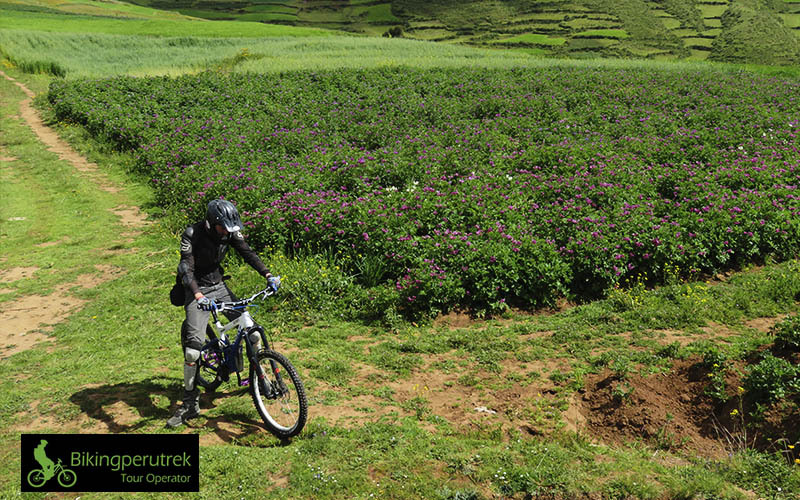 selected a morning or afternoon tour, and depart by Inca ruins of Puka Pukara Archeological Complex northeast of Cusco, where we will have a brief guided visit. 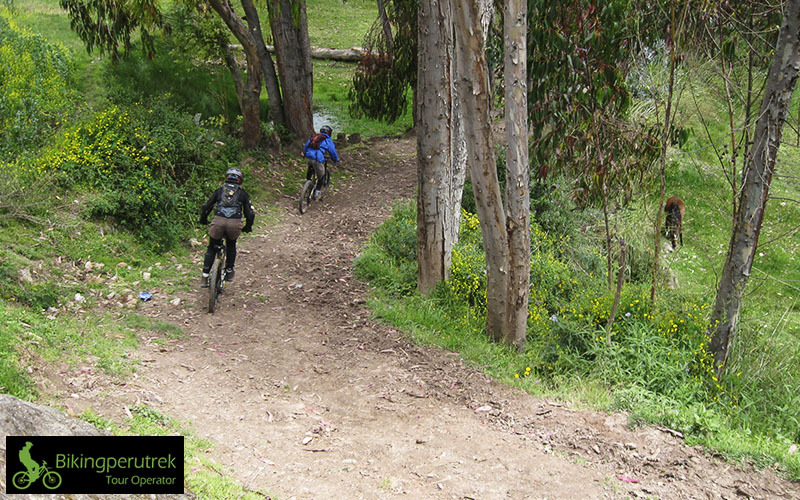 We will begin the descent from Puca Pucara until the village of Yuncaypata passing forests and other natural landscapes. As we make our way to Inkatambo Archeological Site, more commonly known as Inca Prison. Its located in a beautiful located covered with trees and with waterfalls nearby. After a stop there we will continue into the valley to the pre-Inca Archeological Center of Choquequirao to see its Andean terraces, fountains, and astronomical observatory. We will also stop at Rumiwasi ruins, which are fascinating but rarely visited and which boast a stunning. View of the city of Cusco, as we continue our ride down to San Sebastian. From there we’ll return to Cusco in our private transport. 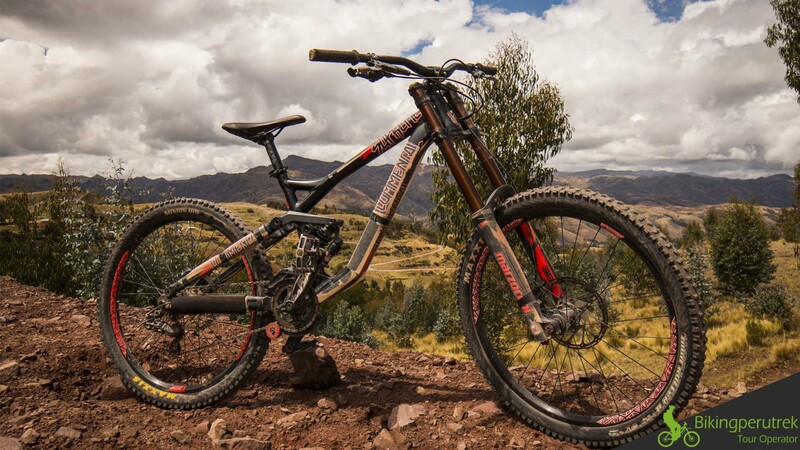 Another option will be to continue on the bikes until the Plaza de Armas. 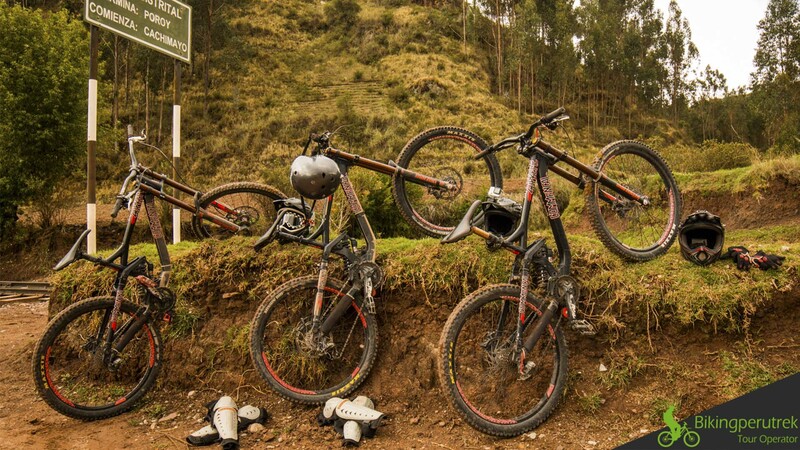 Conclusion of the excursion and dropoff of travelers in their respective hostels in the city of Cusco. 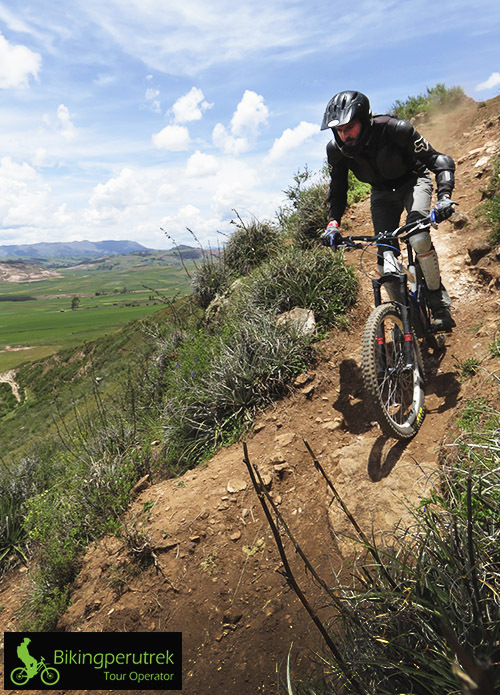 We will have traveled approximately 10km on an occasionally level but mostly downhill route through the beautiful Andean landscape. What’s included on this day? What’s not included on this day?